MMTE Team is Seeking for Interns in Flensburg, Germany! 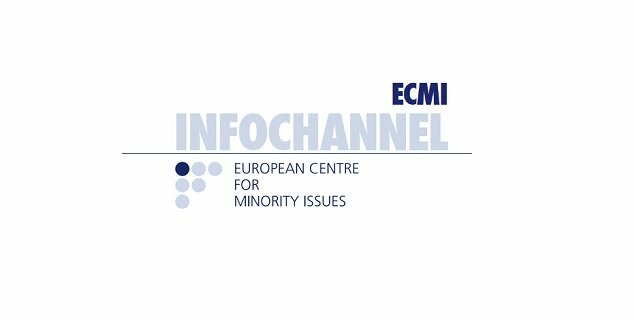 The Minority Map and Timeline of Europe (MMTE) is seeking young researchers (MA students or above) to join our team for three-month internships at ECMI Headquarters in Flensburg, Germany! Interested in minority communities and diverse societies? Curious, engaged, and fond of problem-solving? Able to follow detailed research procedures? Good at communicating and asking questions? Self-motivated, diligent, and good with deadlines? Looking for a good opportunity to develop your research profile? Ideally, you should already have detailed knowledge of the country you wish to work on, and you must have strong language skills in the country’s language(s), as well as fluency in English. During your internship, you will work on the MMTE, an online academic resource for students, researchers, policy-makers and the general public. This will require in-depth research under the supervision of one of our team members, including contact with authorities or public institutions. You must have a strong academic record, and exceptional attention to detail. To apply, please send your CV and letter of motivation along with an unedited writing sample to mmte@ecmi.de, and indicate which country/countries you wish to work on.